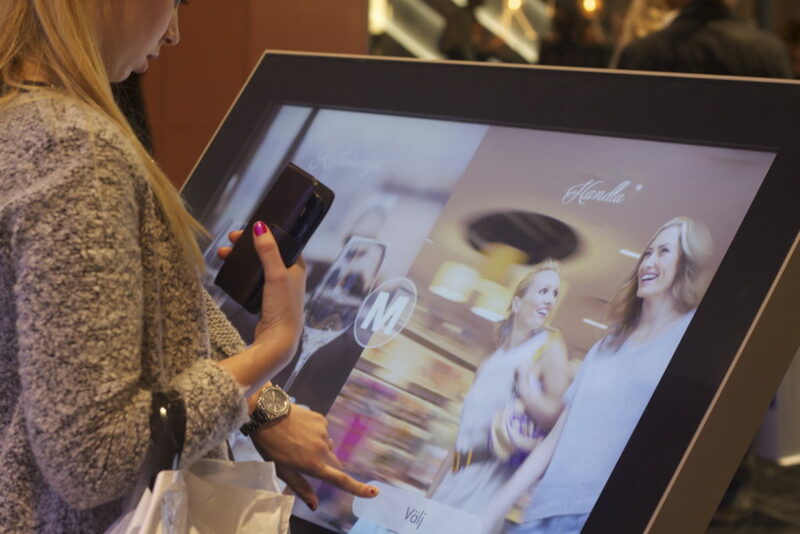 Across all its European destinations, Unibail-Rodamco-Westfield has partnered with digital start-ups and solutions that contribute to enhancing customer experience and ensuring a seamless journey in the shopping centres. For years, Unibail-Rodamco-Westfield has been working with start-ups: in order to improve the experience and client engagement in the shopping destinations, innovative solutions are currently being tested all over Europe. Among them, a French company based in Bordeaux, Captain Wallet, is testing, through a POC in Poland, a new way to digitize loyalty cards on native wallets available on smartphones (Apple Wallet for iOS, Google Pay for Android). Captain Wallet also enables to send push notifications to customers when they are in the centres for special offers on their preferred brands, and to ease access to the parking. We have found tremendous support and agility from Unibail-Rodamco-Westfield global and local teams to get the POC up and running in a very short time frame. In the same logic, Unibail-Rodamco-Westfield has been partnering with Wifit media, through a POC led in 6 shopping destinations throughout France: Les Quatre Temps, La Part Dieu, Confluence, Carré Sénart, Polygone Riviera and Rosny 2. This French start-up enables communication with visitors who use the WiFi. Thus, the shopping centre can send push notifications with relevant content regarding special offers for brands, or the opening of a new store, or advantages provided by the loyalty program, or new services available etc. Unibail-Rodamco-Westfield is currently working with digital actors to improve the digital performances and customers’ online experience, addressing different channels, from shopping centres’ websites to social media. As a case in point, a partnership is ongoing with Content Square, this solution has been in a test phase since last June on 18 shopping centres’ websites across 8 European countries. This tool provides better overview of the online traffic with a detailed and predictive analysis: it helps understand the pain points encountered by online visitors. The goal is to optimise customers’ online journey and to make sure they can easily subscribe to the loyalty program and benefit from all the advantages it offers while visiting our shopping destinations. Another valuable tool is in a phase of POC: Playplay, a French start-up accelerated at Station F, in Paris, is being tested in Spain and France. It offers the possibility to marketing managers to create good-quality videos very quickly to be broadcast on social media to promote their brands. Through this solution, the marketing managers can attract and generate customer loyalty with catchy content. These digital POCs come as an extension to the initiative started with URW Link, the Group’s open innovation platform, which has been partnering with start-ups and holding POCs since 2015 in shopping centres. 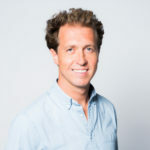 Many successful partnerships have led to the full deployment of the solutions across the Group’s assets, such as Connect by Mallcomm being deployed throughout all assets across Europe and in the US. In the end, the objective of POCs is always to roll out the solutions and that may be the case for Content Square, Playplay, Captain Wallet and Wifit media if these test phases turn out to be successful. Testing rapidly innovations that serve our objectives and our customers is key for Unibail-Rodamco-Westfield. As agile and rapid we are, no chance to do better and quicker than dedicated start-ups that spend their full energy on their product and customer experience.